Today’s requirements for health and safety management are extensive and those relating to Legionella control are no exception. From the Health and Safety at Work act and the COSHH regulations to the guidance of the HSE, the situation can quickly become complex for those not familiar. Getting the right level of training has always been important and this was again emphasised in the most recent offering from the Health and Safety Executive- the fourth edition of ACOP L8 and technical guidance HSG 274. It is therefore essential that those responsible for water management at all levels i.e. from the Duty Holder to system operators, site engineers and maintenance staff, are all sufficiently trained to meet these demands. Thomson regularly carry out training seminars at their offices on the Research Park, but are also able to do so `one on one` or in group seminars at clients’ offices. 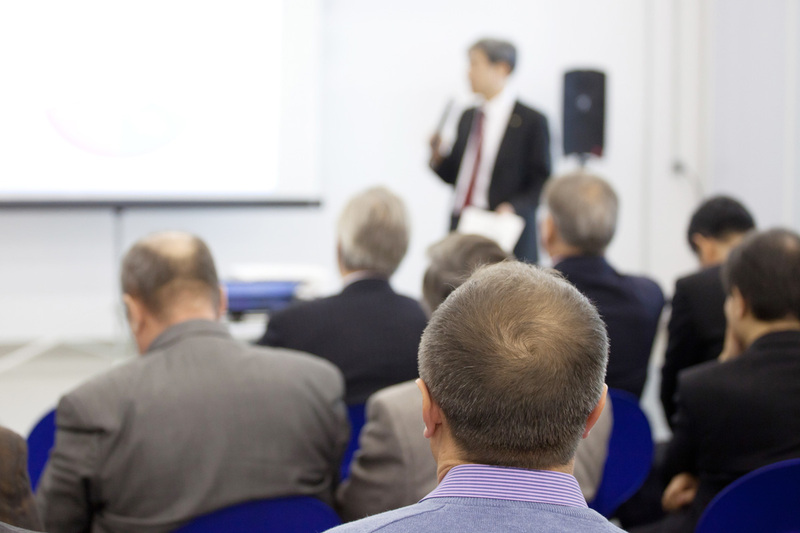 Thomson also hold seminars at various venues in London and routinely present at trade fairs throughout the country. Our speakers have a wealth of experience and can provide the necessary instruction and training for those involved at all levels of water management.